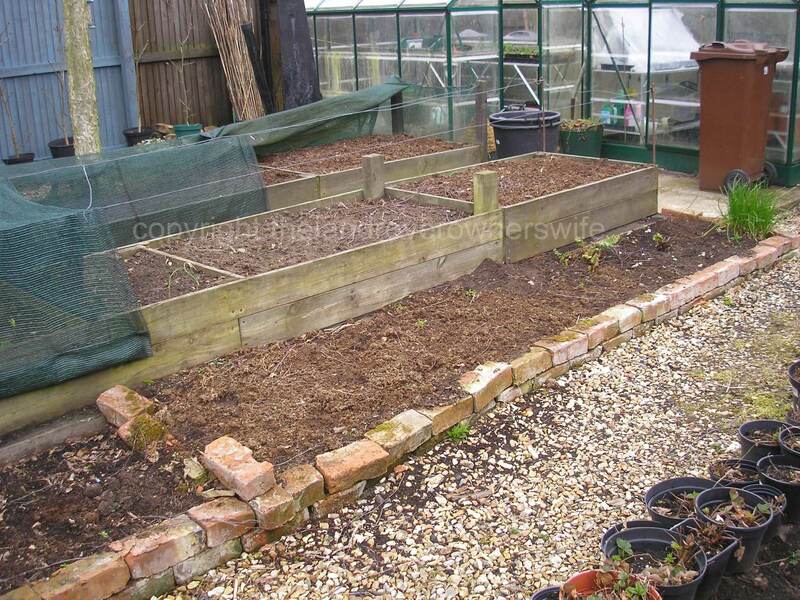 Categories: .... on growing your own | Tags: carrots, Duke of York seed potatoes, Food, gardening, grow your own, parsnips, vegetable gardening, vegetables | Permalink. 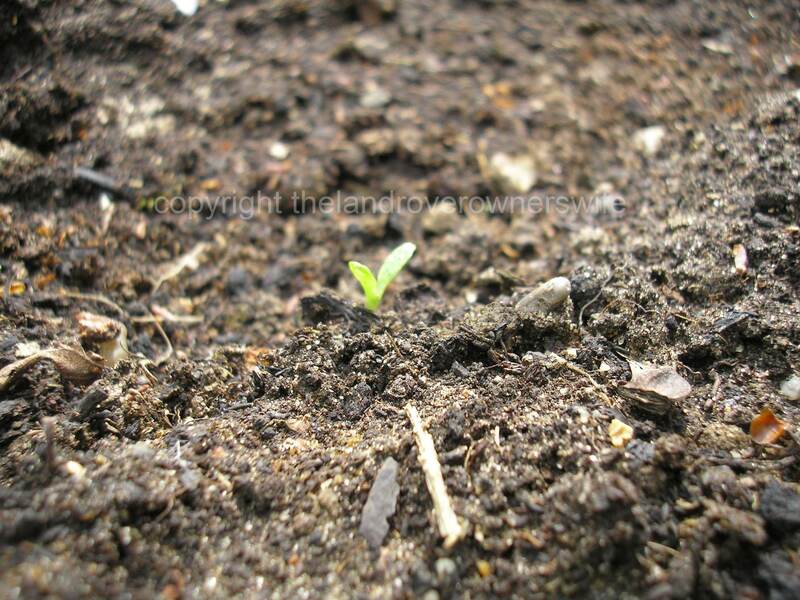 This first series of pictures shows newly emerged parsnips from just a day or so old to a few days old. I find parsnip seedlings extremely difficult to identify when they are newly through because they look a lot ike the seedlings I get all over the garden from a neighbours tree! 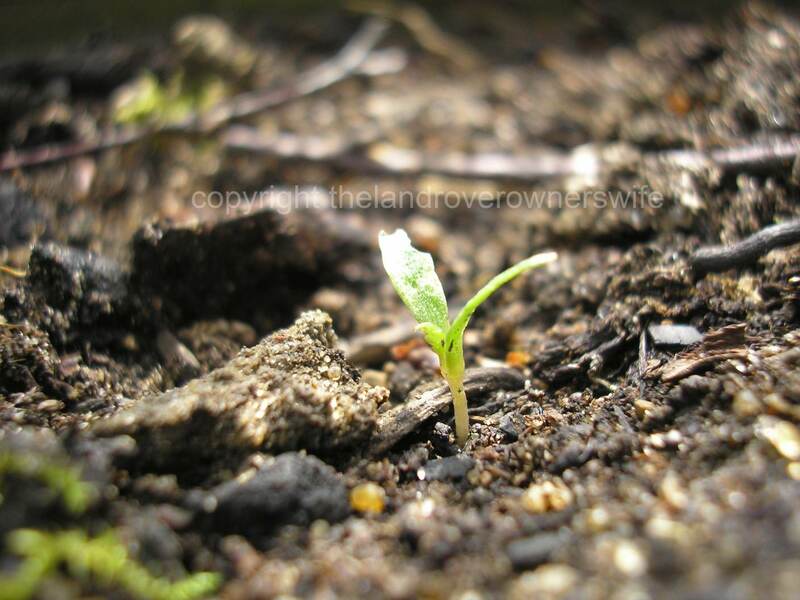 It is only when the first leaf starts to form, that I realise what they are. You can just see the first true leaf starting to grow in the middle picture and it is much more obvious in the third photo. Categories: .... on seeds to seedlings | Tags: Food, gardening, germination, grow your own, parsnips, seedlings, vegetable gardening, vegetables | Permalink. 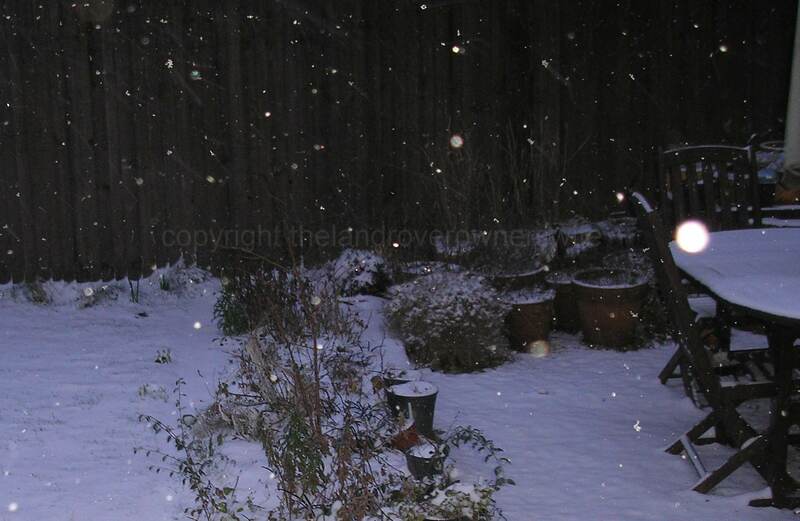 We have snow! Like me you could be forgiven for thinking that, based on my post ‘No snow for Mud‘, the arrival of snow would be cause for celebration for Mud but no, this is the wrong sort of snow, it wont last and, as it is now the middle of the working week, he wont have an opportunity to go play even if his prediction is wrong and it lasts and gets deeper overnight. 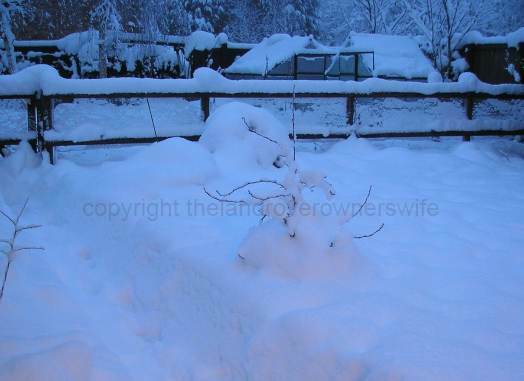 Categories: .... on family life, .... on growing your own | Tags: gardening, grow your own, parsnips, snow, vegetable gardening, vegetables | Permalink.